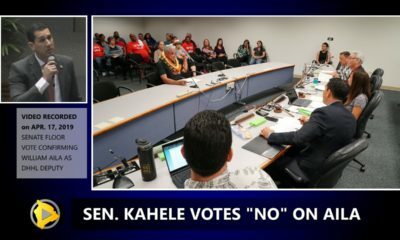 KOHALA COAST - Although there were no "new announcements", executives representing Southwest acknowledged the desire to bring affordable options for air travel to the Hilo-side of the Big Island. 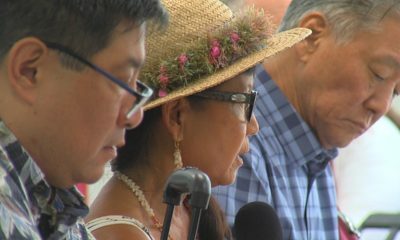 (BIVN) – After a making a presentation to the Hawaiʻi Island business community, Southwest Airlines executives answered questions from the audience Tuesday evening at the Westin Hapuna Beach Resort. 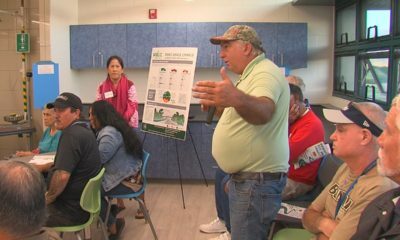 The first comment – which came from Keller Laros, the founder of the Manta Pacific Research Foundation – set the tone for the Q & A session in which many wanted to know more about plans for interisland flights. 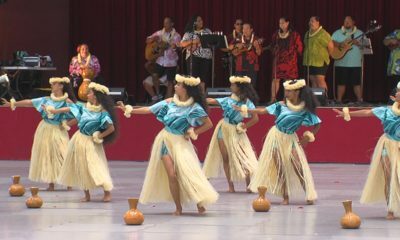 So far, the Dallas-based carrier has announced it will begin interisland service between Honolulu and Kona on May 12. 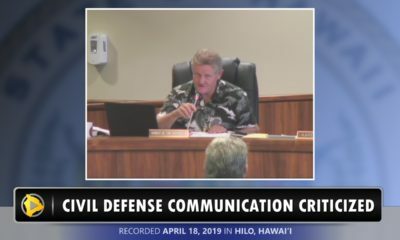 Nothing has been announced for Hilo International Airport, at this time. 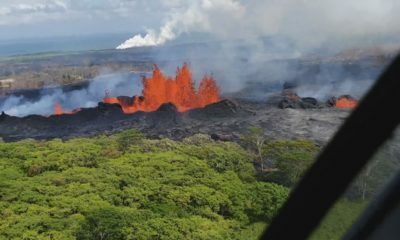 Others wanted to know if Southwest might be able to grow the number of visiotrs to the island, which has taken a hit after the summer 2018 eruption of Kīlauea Volcano.